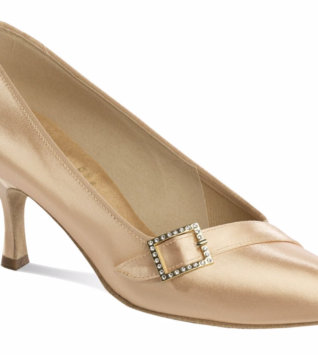 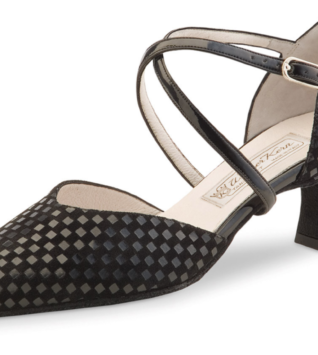 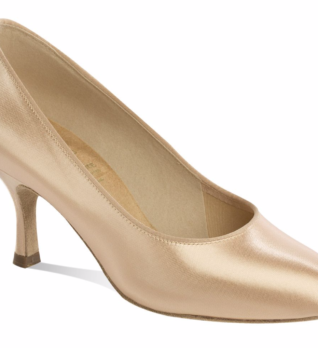 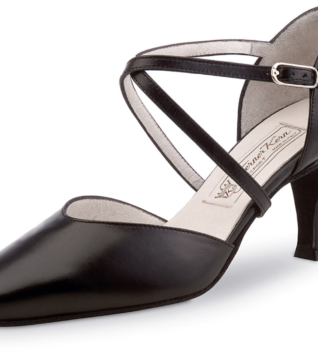 Dance like you mean it in the Rosa ballroom heel. 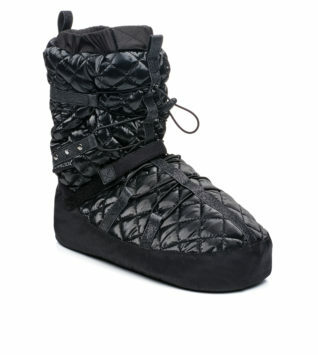 Available in smooth satin or soft black leather. 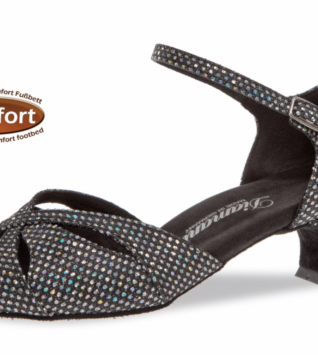 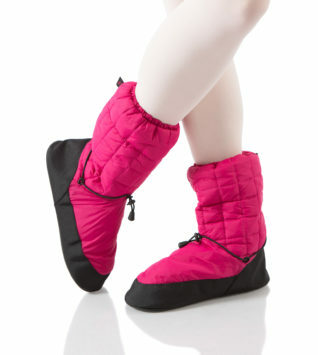 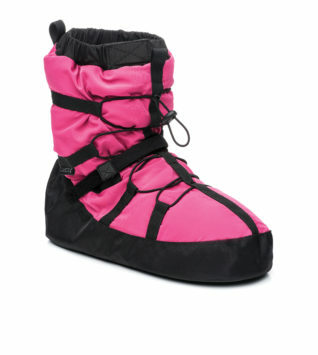 Features folded edges, padded collar and Achilles notch for ultimate heel comfort. 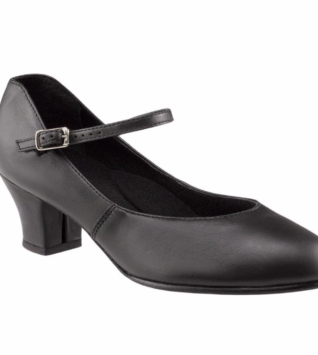 Stylized 2.5″ heel and shank create a larger strike zone, extra support and flexibility. 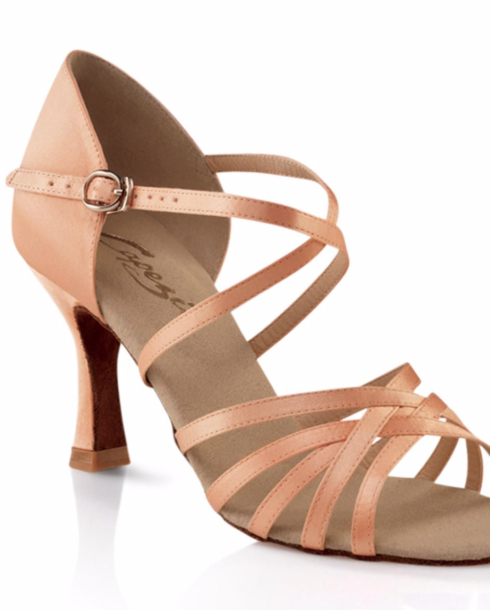 Criss-cross ankle straps and slender buckle ensure the perfect fit.